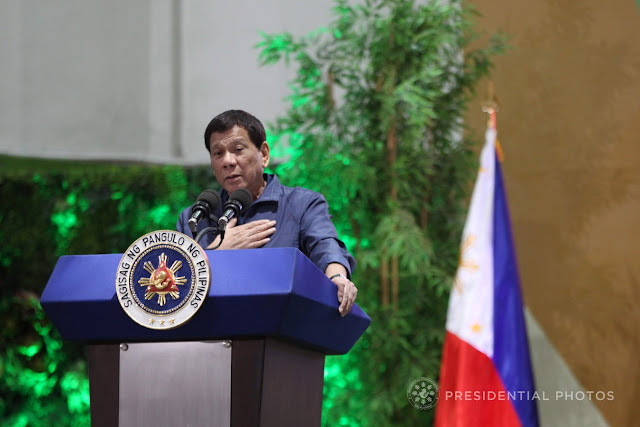 Despite the controversial issue on Human Rights violation being blamed under the administration of President Rodrigo Duterte, because of his “War Against Drugs” campaign, which is alleged to be the cause of extrajudicial killings in the country, it can never change the fact that these controversials and issues being thrown to Duterte don’t affect the impressive economic growth rate of the Philippines that beats China’s. According to Panos Mourdoukoutas, Professor and Chair of the Department of Economics at LIU Post in New York, based on the information that shows on www.tradingeconomics.com, a website that provides real-time financial market data movements and economic indicators, the Philippines economy grew at an annual 6.9%, which is 0.1% higher compared to China with 6.8%. 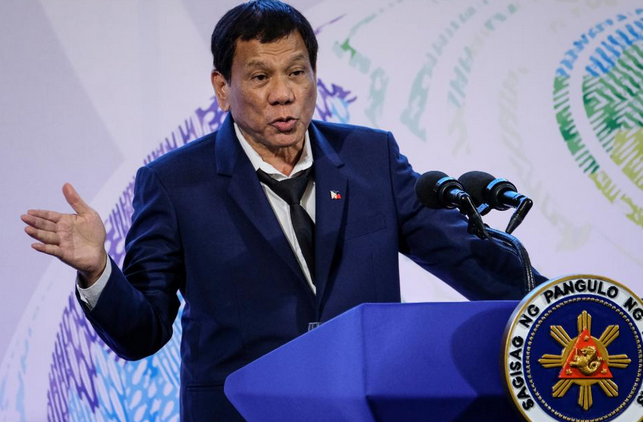 “GDP Annual Growth Rate in Philippines averaged 3.72 percent from 1982 until 2017, reaching an all-time high of 12.40% in the fourth quarter of 1988 and a record low of -11.10 percent in the first quarter of 1985” Panos wrote. According to the World Bank, If the Philippine’s economic growth rate will continue to increase, the Philippines can get the position of 10th fastest growing economy and is expected to advance between 6.5% to 7.5%. 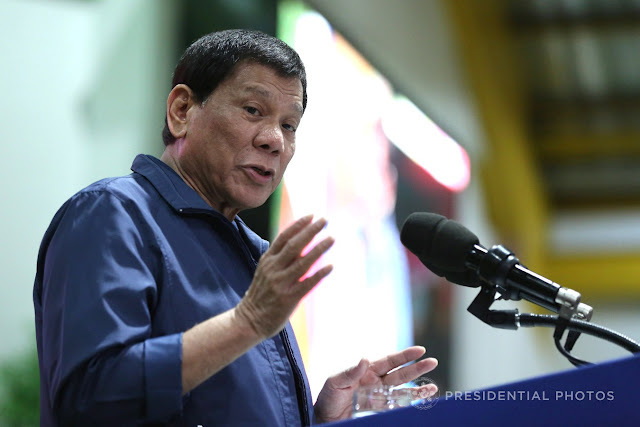 Factors that helped the Philippines on its economic growth are the stable macroeconomic environment, tax reforms, market liberalization, brisk infrastructure spending, and a revival in the global economy.